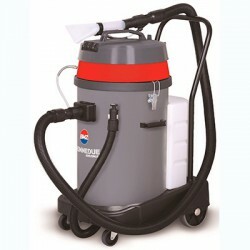 The VIETOR 850-SC injection-extraction carpet dryer for professional hygiene is a very powerful dryer that guarantees the best results whatever the sector. 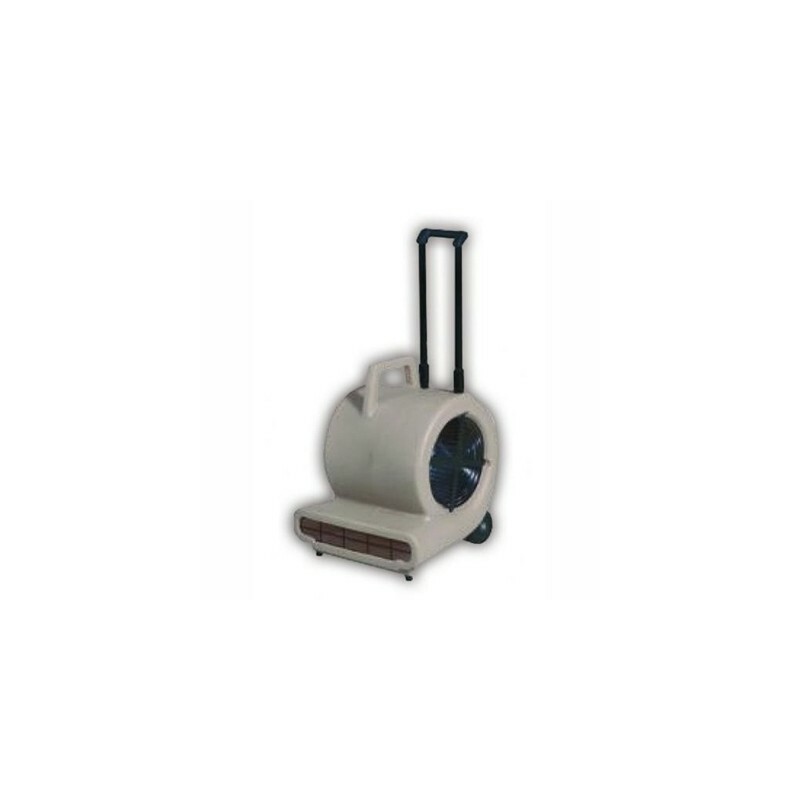 It is a dryer with a powerful air flow. 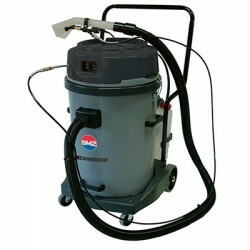 It is very useful when cleaning wall-to-wall carpets, since it speeds up the drying time. 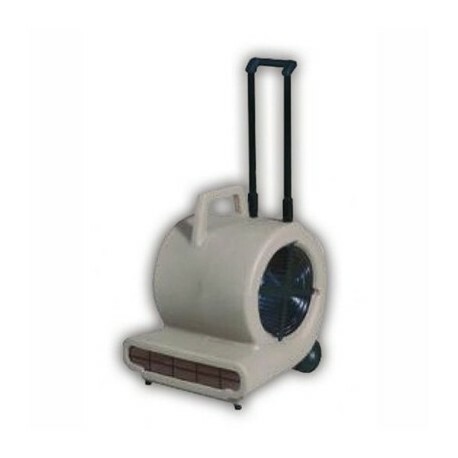 It incorporates a safety cover, that protects it from bumps and obstructions. 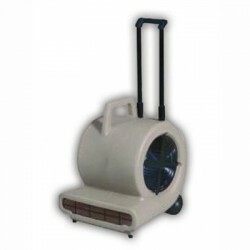 Professional cleaning workers can use and move it around easily thanks to its two rear wheels and telescopic handle. 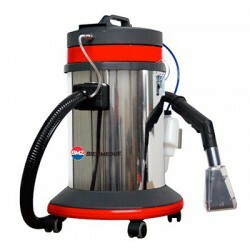 This injection-extraction machine has a powerful motor with ventilation to prevent the entrance of external elements as well as 3 speed settings, to regulate the air flow. Measurements: 45 x 43 x 52 cm.